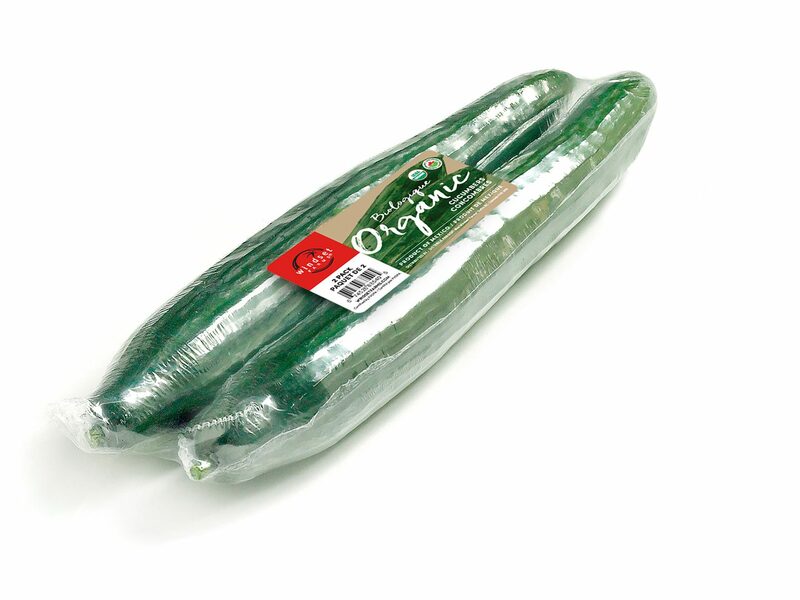 These Organic Long English Cucumbers are sure to add flavor and crunch to your meals! They taste great sliced on sandwiches or paired with your favorite dip. Comes packaged in convenient 2 or 3 pack sizes. 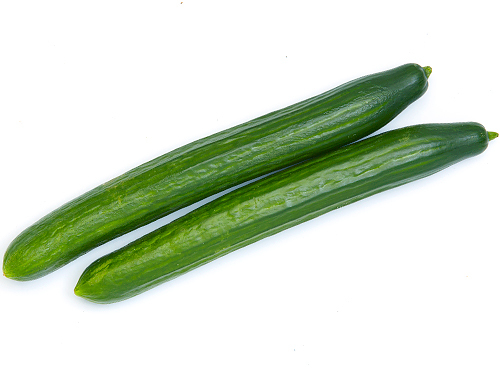 For maximum flavor, keep cucumbers wrapped and refrigerate. 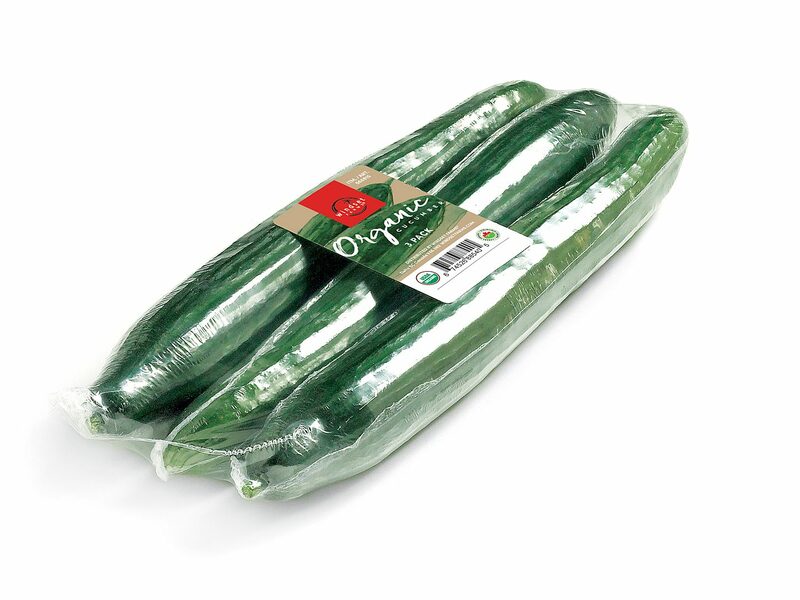 This minimizes moisture and will enhance their shelf-life and taste.